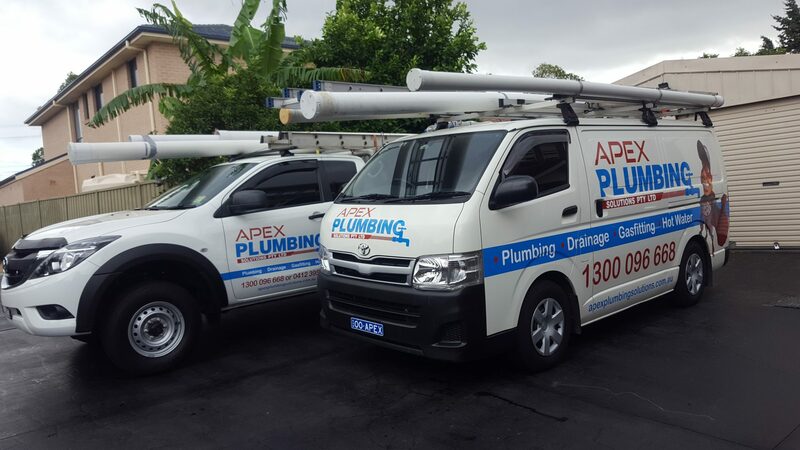 Apex Plumbing Services has been operating for over 20 years, serving domestic, commercial and industrial clients. We are also are a proud member of the Master Plumbers Association. We provide emergency plumbing services for those unexpected plumbing issues and accidents. Our plumbers provide an on call 24 hour plumbing service, so there’s no need to wait when you need help. Our plumbers come in vehicles that are stocked with spare parts, so if any part needs to be replaced, they can replace it right away to fix the issue. Be it hot water systems, blocked drains, leaking taps, burst pipes, gas fitting, tap toilets, hot water heaters repairs or replacements, our licensed plumber will be able to fix all these 24 hour plumbing service emergencies. 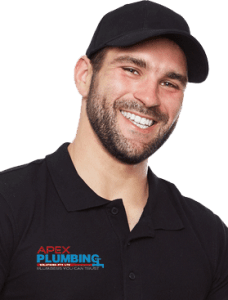 Apex Plumbing Services is the market leader in emergency plumbing services with a reputation for delivering quality plumbing services Sydney wide. We pride ourselves on being professional, reliable, efficient and easy to do business with. Our Sydney 24 hour plumbing service are highly experienced, fully licensed and insured. Our reputation is solid and proud, built on your opinion. We pride ourselves on delivering outstanding plumbing problem solutions across Sydney. Since, our Plumbers are quality and licenced, to ensure you get the right service guaranteed. Finally, our Plumbers are on Call 24 hours 7 Days a Week Sydney Wide. So, in need of an Emergency Plumbing Service?